Whether you had the race of your life, or one that you’d rather forget ever happened, taking some time to do a post-race analysis is key for continuing top performance or working toward reaching your racing goals. 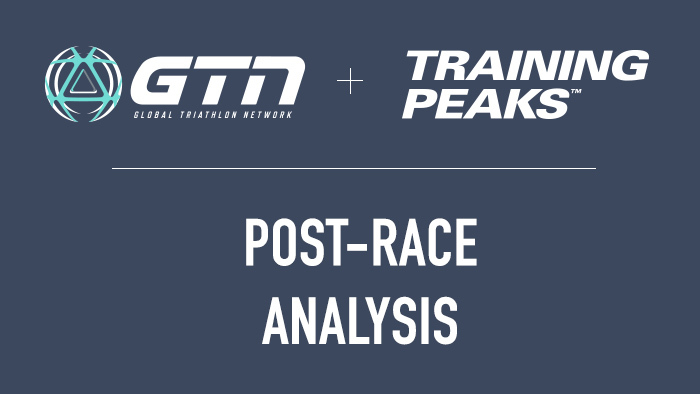 In this episode of GTN’s Triathlon Training Explained they explain how to do a post-race analysis and why looking at variables within and outside of race day is important for understanding the entire picture of your performance. Threlfall sits down with Coach Phil Mosley to do a post-race file analysis in TrainingPeaks of one of his own recent IRONMAN 70.3s, and go over what TrainingPeaks metrics to look at and why. They also discuss why regular benchmark testing is vital to understanding what your race day expectations should be, and why comparing yourself purely to your peers can be very misleading and counterproductive.